Please e-mail scanlonrss@gqmail.com if you would like to use this photograph. 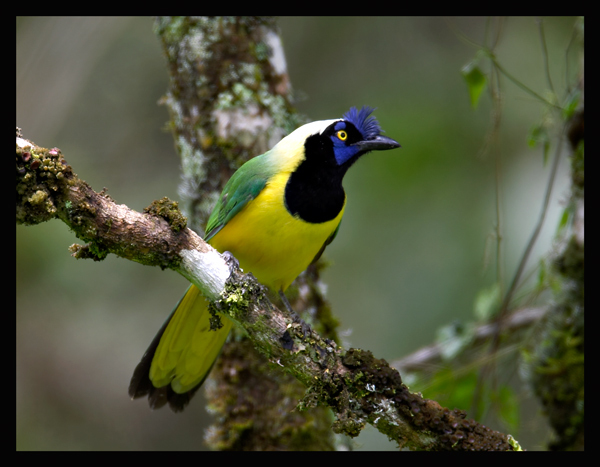 I live in Antioquia, Colombia, where we have plenty of this birds: We call them Carriquí. Nice photos. Regards.